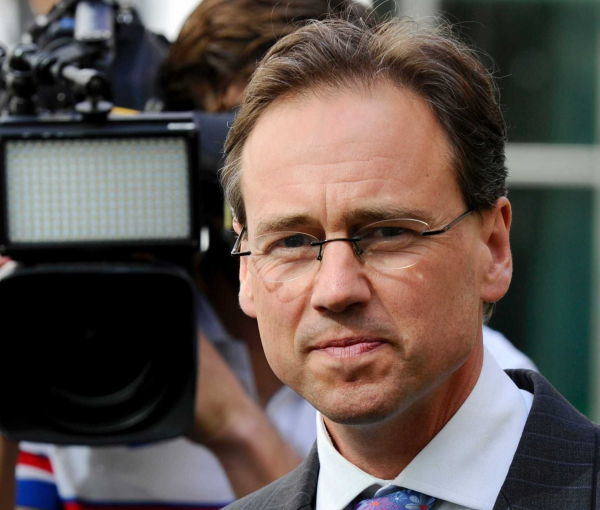 Health minister Greg Hunt says the new system categorising private health insurance policies into gold, silver, bronze and basic will benefit the entire health system but particularly improve policy coverage for women. Mr Hunt released the new categorisation system confirming his decision to mandate the inclusion of gynaecological services, ovarian and breast cancer treatment and breast reconstruction under the silver and bronze categories. "This will support thousands of Australian women through cancer diagnosis, treatment and recuperation," he said. Obstetrics will remain in top or 'gold' cover. According to Dr Rachel David, CEO of Private Healthcare Australia, “Obstetrics is a high-risk, high cost treatment area currently only covered in top hospital cover. The inclusion of obstetrics in the ‘Gold’ tier reflects the current state of the market and will not alter premiums." The full categorisations will be reflected in private health insurance policies from early 2019, said Mr Hunt. The move to categorise all existing 70,000 private health insurance policies was announced as part of a raft of reforms in October last year. The reforms also included the introduction of a premium discount for under 30s and changes the pricing of some medical devices. "Our changes are focused on helping consumers understand what is on offer, giving them the opportunity to shop around for the best policy that suits their needs, at the best price," said Mr Hunt. "Standard clinical categories will be mandated, as well as standard terms for medical treatments. The Basic and Bronze cover levels are affordable options supporting choice for millions of Australians accessing key health services. "Basic policies are especially valued by regional and rural patients. "Silver and Gold policies provide more comprehensive cover for Australians – providing peace of mind for services that are needed at different stages of life Insurers will also be able to offer cover for clinical categories in addition to those listed as the minimum requirements for the Silver, Bronze, Basic product tiers, in which case the products may be named [Silver, Bronze, Basic] Plus (+)." “This new system marks a major improvement to how consumers choose and use their private health insurance,” said Dr David. “Over a two year period we have gone through health fund products line by line to classify them into Gold, Silver, Bronze and Basic categories depending on the cost of the product, and the level of cover provided. “This has been a complex process and a balancing act, because we need to ensure consumers have access to products which are both affordable, and provide value for money across all life-stages. “We have been careful not to unintentionally increase complexity, or introduce product changes that would either increase premiums or reduce coverage unnecessarily." “The new product classification tiers were designed to be cost neutral and will not impact the price of health insurance, including pregnancy cover,” he said.